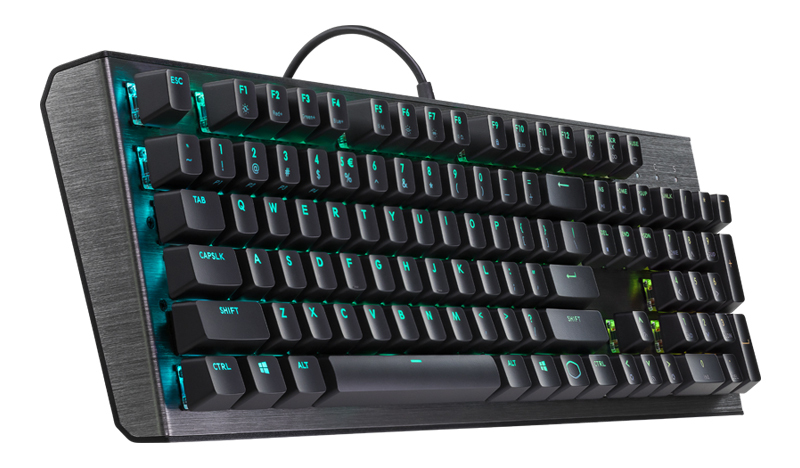 Get a keyboard that performs well on the battlefield – the CK550 Gaming Keyboard with RGB lighting makes it the perfect addition to your setup. Make real-time adjustments to lighting and macros with no software necessary. 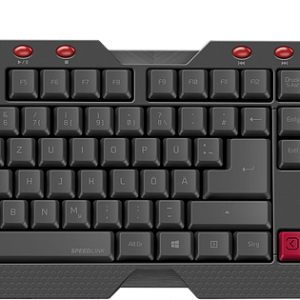 With the special cooler master button on the keyboard you can customise the colours and mode without hassle. Standard size layout and bottom row for easy keycap customization allowing you to use your keyboard however you find the most comfortable. 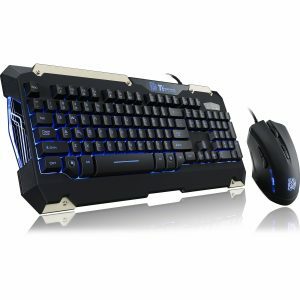 Per-key LEDs with multiple lighting modes and effects to highlight all your dominating killstreaks. You can choose from a range of effects such as rainbow wave, breathing and even fireball to suit whatever mood you’re in. 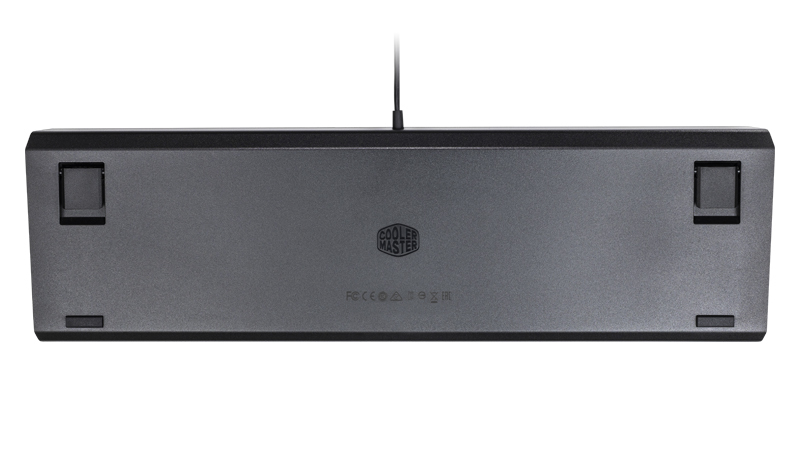 Curved top plate, floating keycaps, and minimalistic design built with functionality in mind. 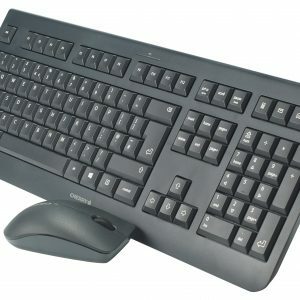 The chunky raised keys make it easier for you to type and not miss that crucial gaming moment. 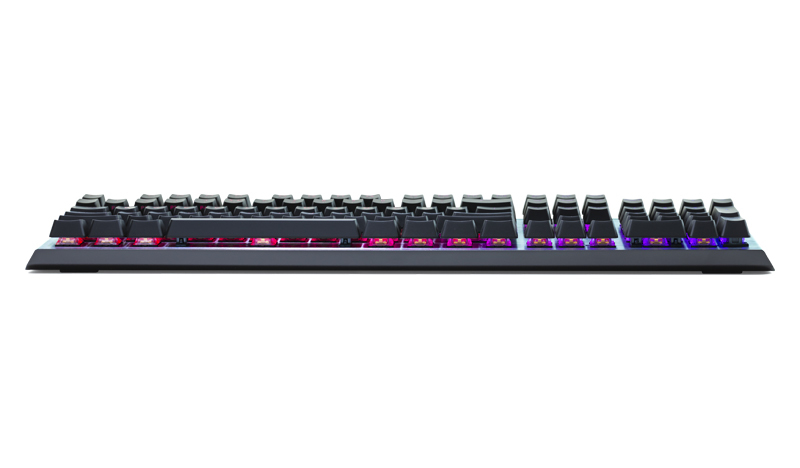 The aluminium design makes this sleek keyboard the perfect addition to your set up. 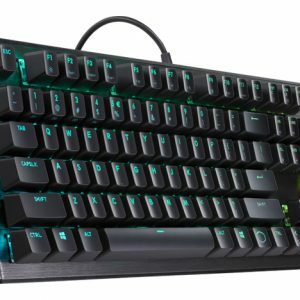 Durable mechanical switches rated for 50 million keypresses makes this keyboard last as long as you need it to no matter how many times you jam that key. Map 16.7 million colours to any key, customize lighting modes, and fine-tune macros. Making it easier for you to show off to your friends. 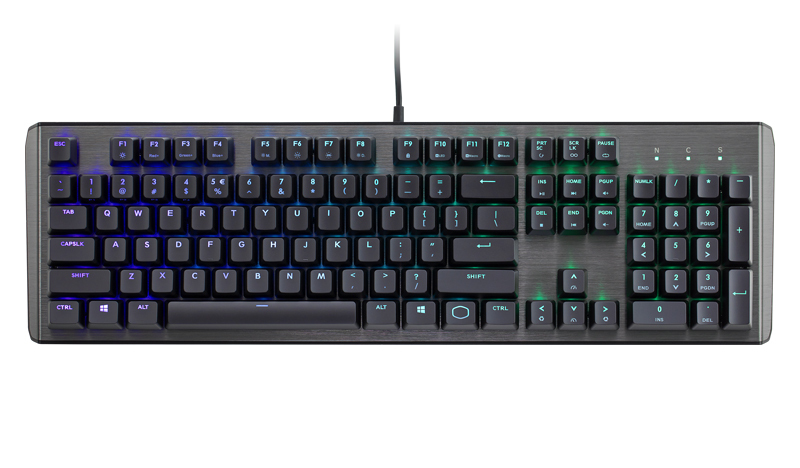 With driverless plug & play functionality, a full-size key layout, plus height adjustment – Speedlink Ferus keyboard is incredibly easy to use and feature-packed.